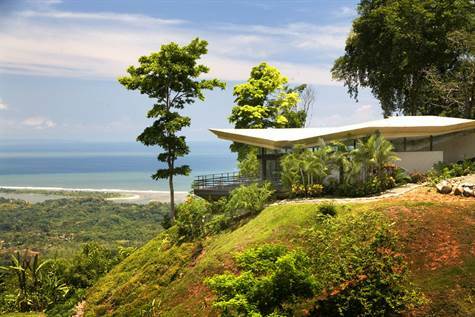 CASA AVACARI – 3 Bedroom Modern Villa With Breathtaking Ocean Views !! 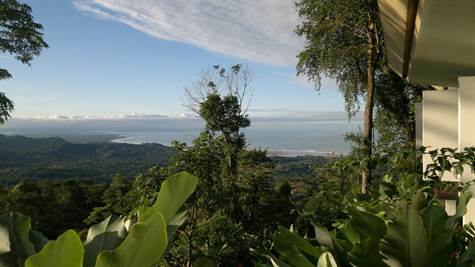 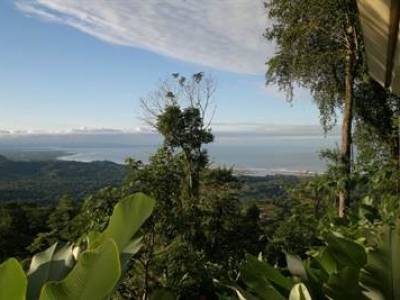 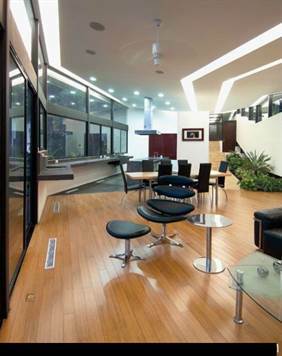 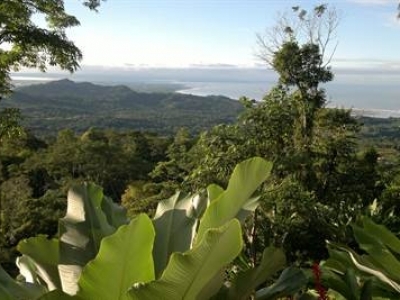 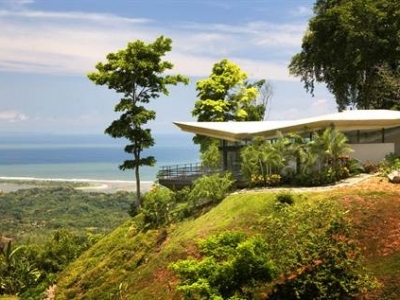 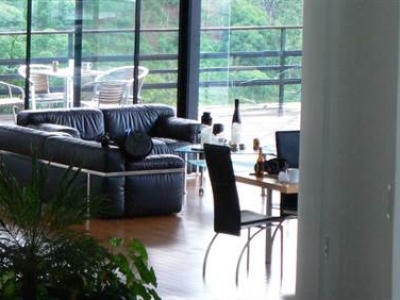 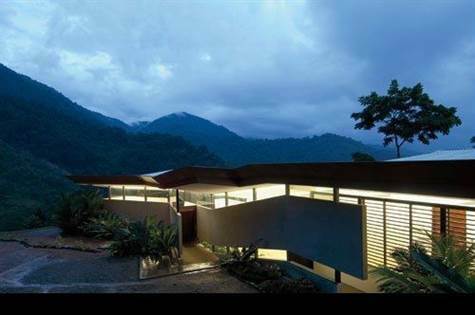 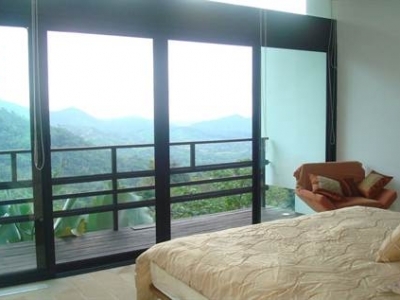 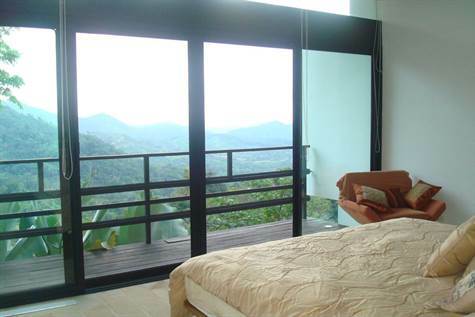 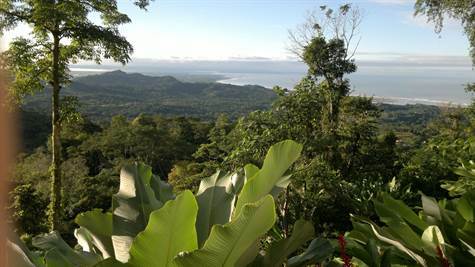 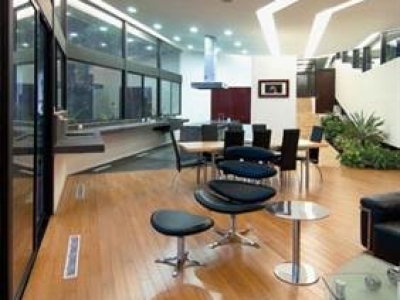 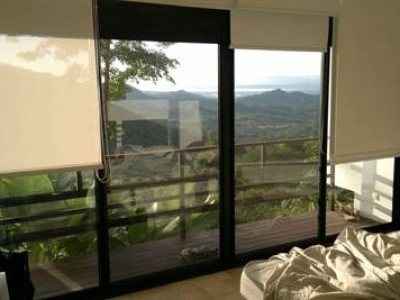 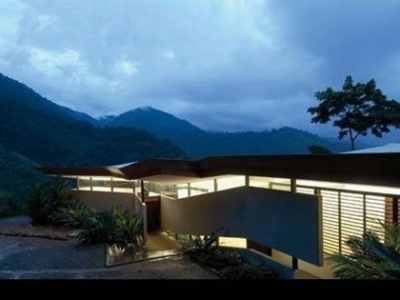 Beautiful luxury home within the rain forest with an almost 360 degrees Oceanic/Mountain view. 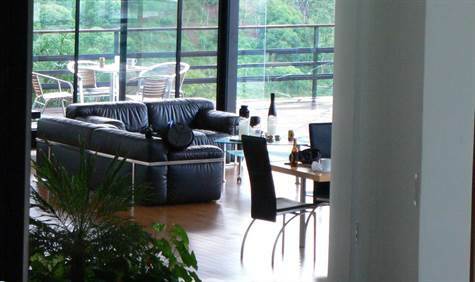 Please email me to find out if we might have any special ongoing promotions. 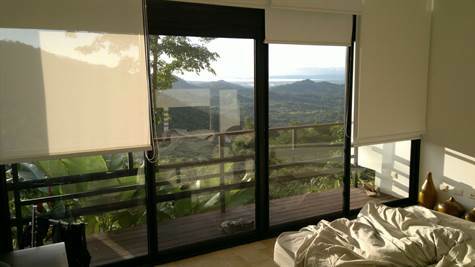 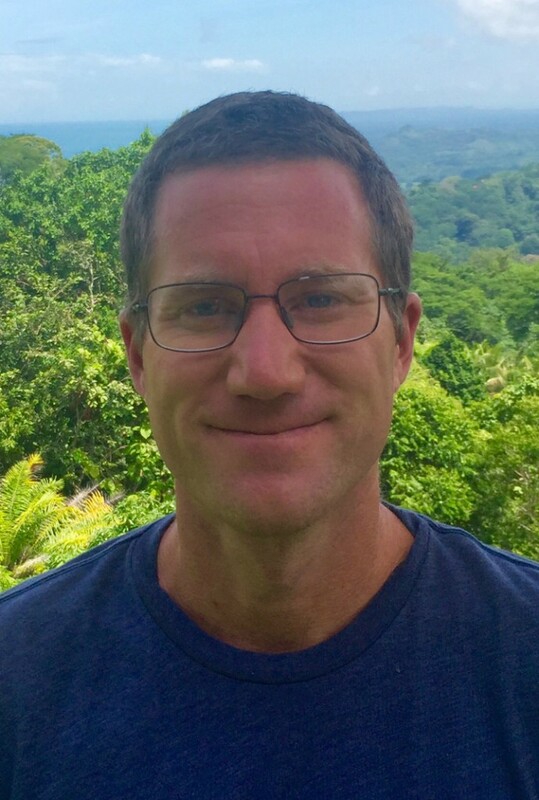 I’m also more than happy to assist you with any other questions on the property or give you suggestions on things to do.